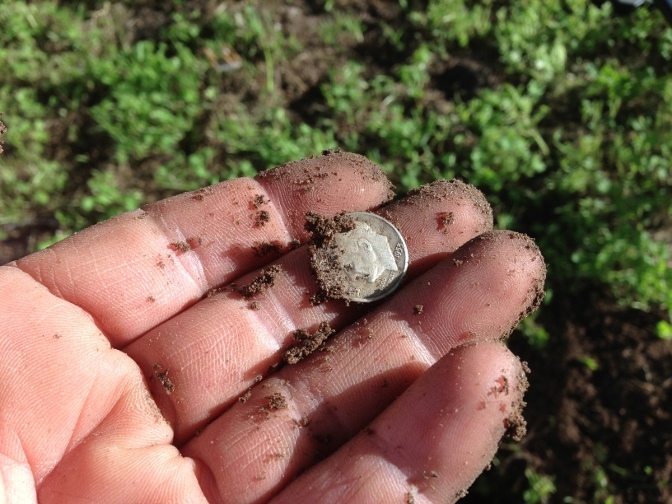 Today I took my XP Deus metal detector to hunt an old church with Steveouke from the Friendly Metal Detecting Forum. Steveouke graciously invited me to this site where he previously found silver. 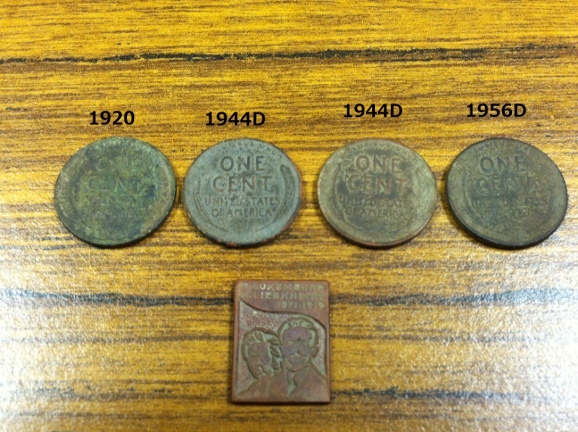 We both found a number of wheats before I got the war nickel. I was using Deus Fast but I changed the frequency to 12KHz in an attempt to gain a little more depth. 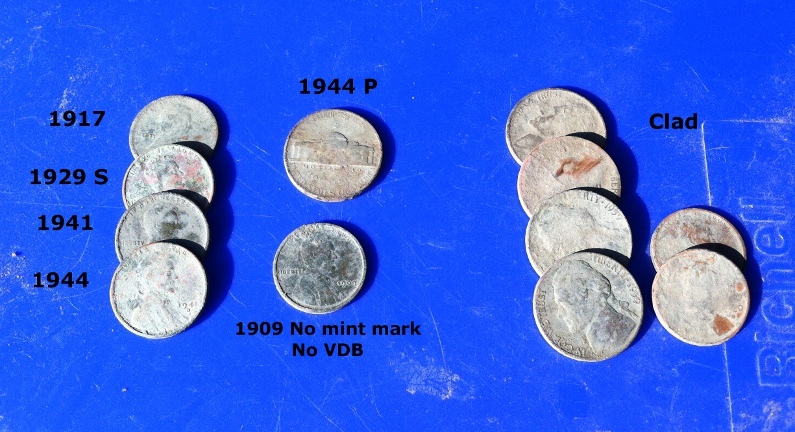 The VDI for the war nickel was a nice and solid 55 and the coin was at about 5 inches deep. 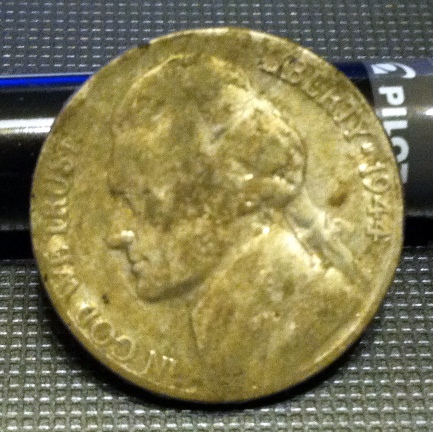 About 10 minutes later, Steveouke hit a very nice 1918 Mercury dime. 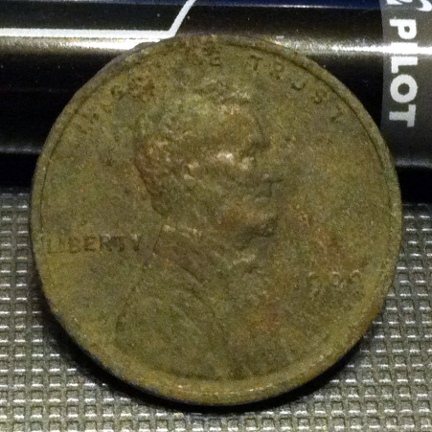 I also found a 1909 wheat cent in excellent shape but with no mint mark and no VDB. Oh well, it is still my oldest wheat. All in all, it was not a bad hunt. Later, we hit a house from the early 1900’s but we found nothing of interest. The old church produced nicely.